Studies show that couples who stare at each other a lot report feeling a stronger romantic connection. 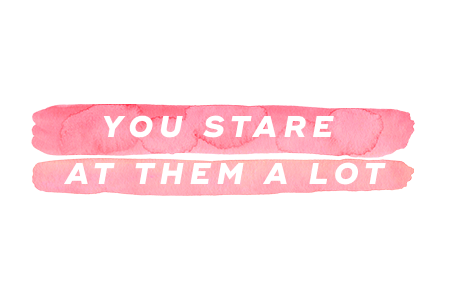 Eye contact signals that you're fixated on something. So, if your eyes are fixed on your significant other, it means you might just be falling in love. The brain of a person falling in love looks very similar to the brain of someone who has taken cocaine. 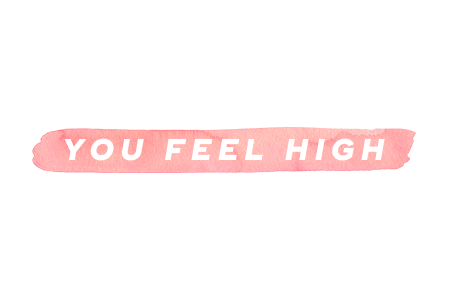 Dopamine is released in both instances, causing you to feel high. 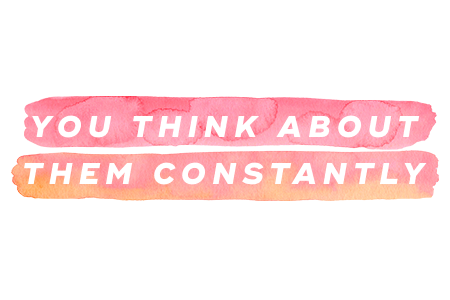 If you're into someone, then you probably notice that you can't get them off your mind. This is because, when you fall in love, your brain releases phenylethylamine, which is a hormone that creates feelings of infatuation. You'll find that your significant other's happiness becomes super important to you when you're falling in love with them. "Compassion love" is one of the most prominent signs of a healthy relationship. 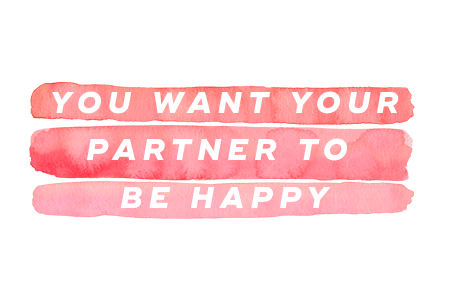 This means you want to make your significant other's life easier and happier. Falling in love can be a massive source of stress. 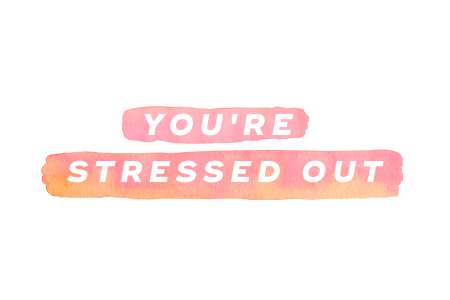 This is because it causes your brain to release the stress hormone cortisol, which can leave you feeling flustered. If you find that your patience is being tested often, it could just be that you're falling in love. Several studies have shown that, if you're eager to try out some of your significant other's interests, you might be falling in love. Some of those studies demonstrated that people who claim to be in love have varied interests after those relationships. Once you've really gotten to know your significant other, you'll start to notice behaviors that make them unique. And if you're falling in love with them, then you're probably super attracted to these quirks. A few studies have found that falling in love can cause you to feel sick and sweat more. But, rest assured -- this feeling will pass as you get more comfortable around your significant other. 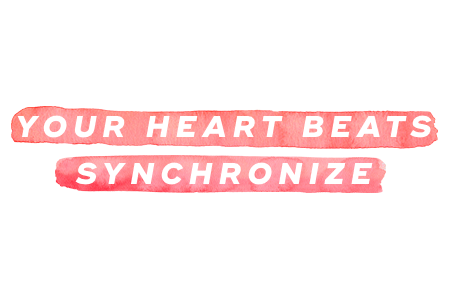 Your heart may actually skip a beat when you think about your significant other. A study suggests that couples' hearts begin to beat at the same rate when they're falling in love. If you find yourself falling in love with your significant other, don't fight it. 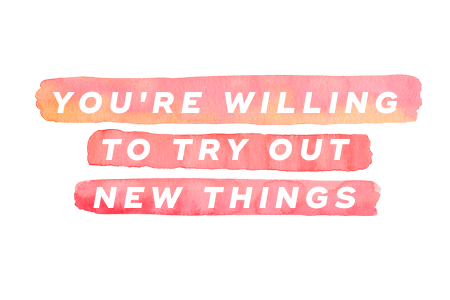 Instead, embrace all that love has to offer. And if you're not sure if you're falling in love or not, then just review the above telltale signs. "11 Signs That You're Falling in Love, According to Science," Business Insider, September 12, 2017. "25 Signs You're Falling in Love," Cosmopolitan, May 2, 2018.